Enjoy coming home to this lovely country cottage located in the scenic town of Neversink, nestled in the foothills of the Catskill Mountains. 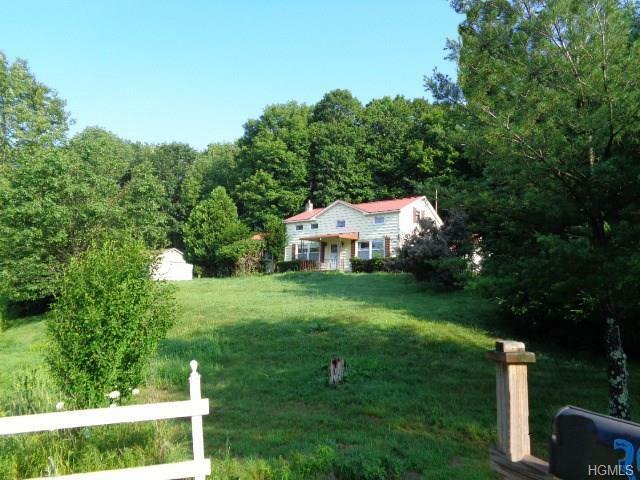 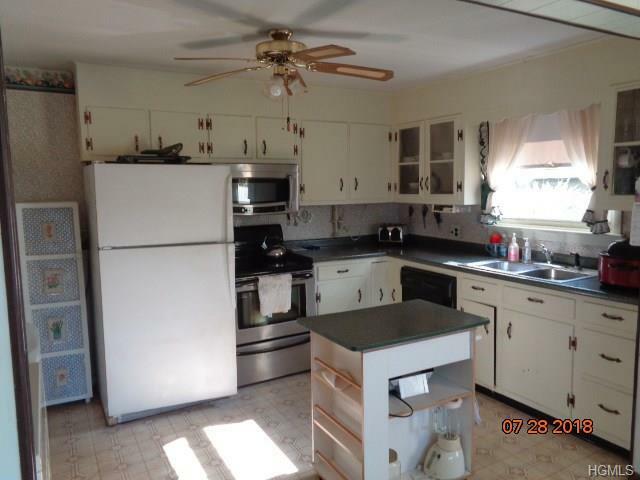 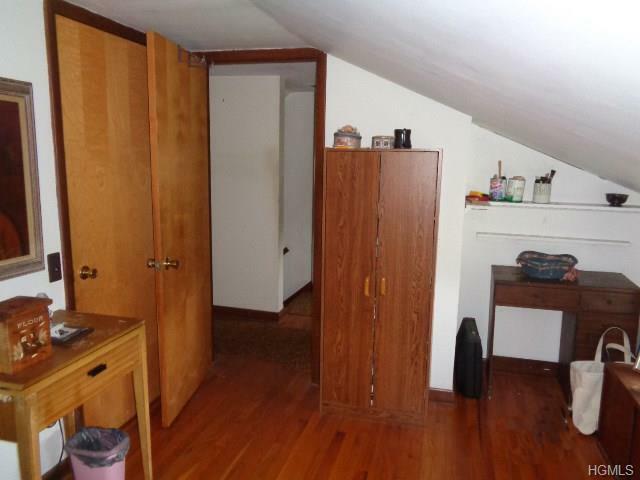 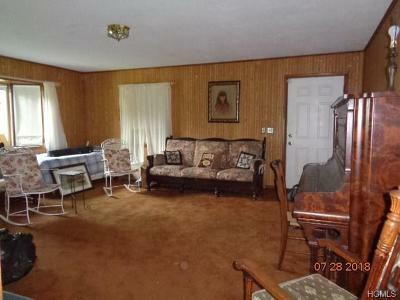 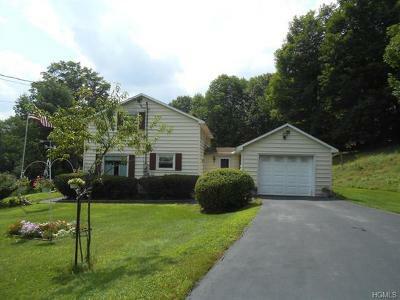 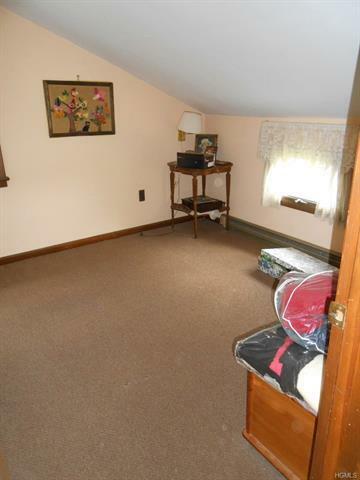 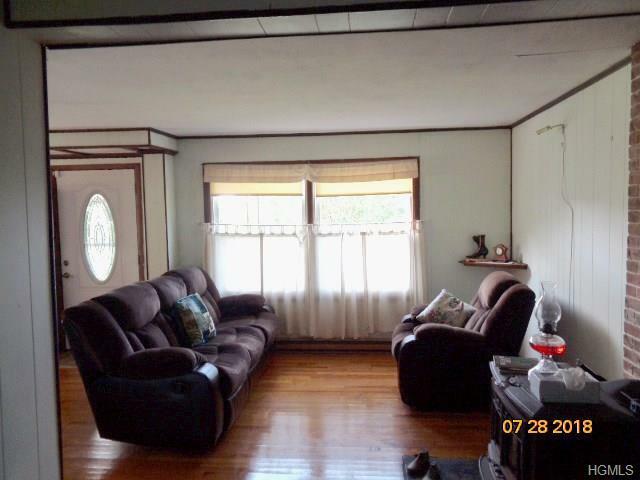 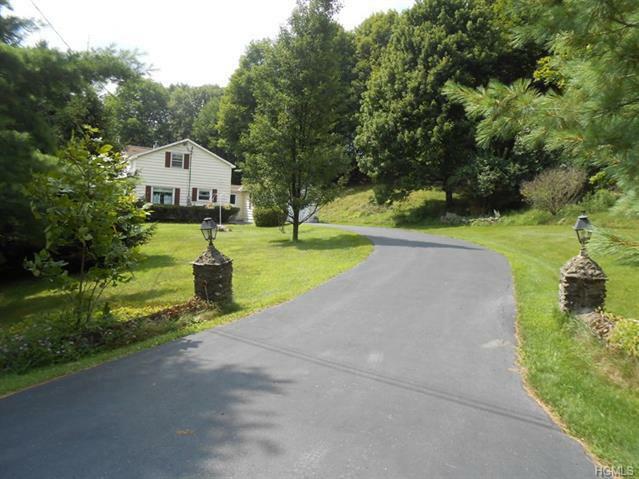 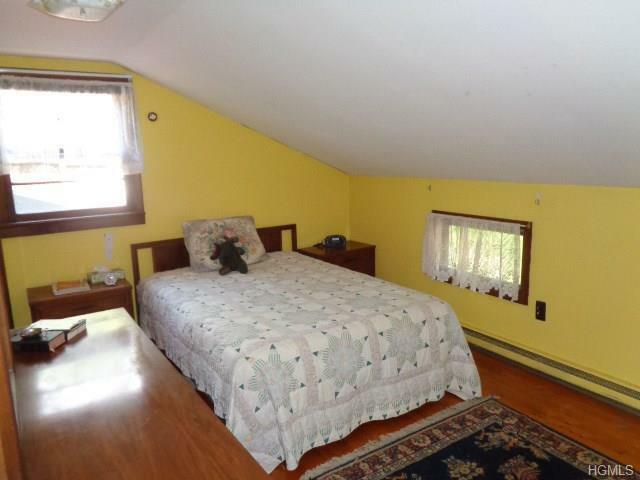 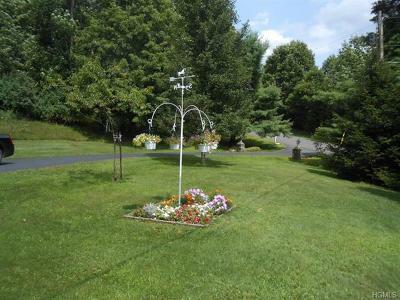 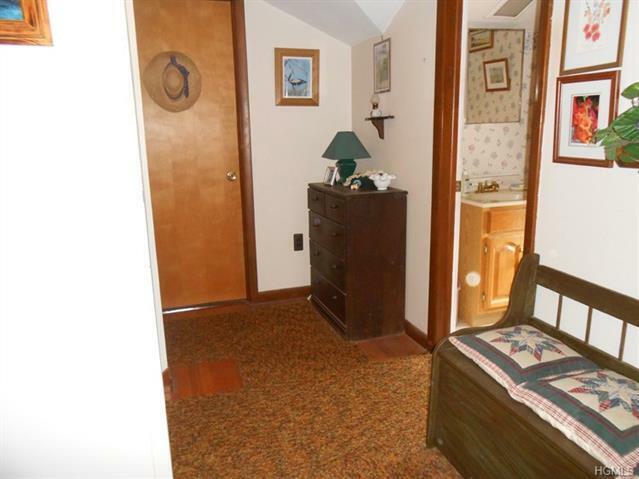 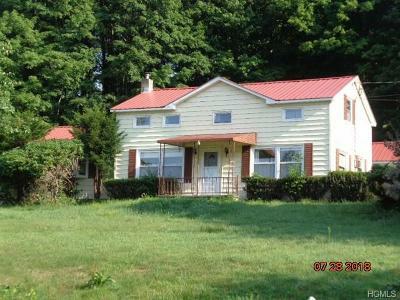 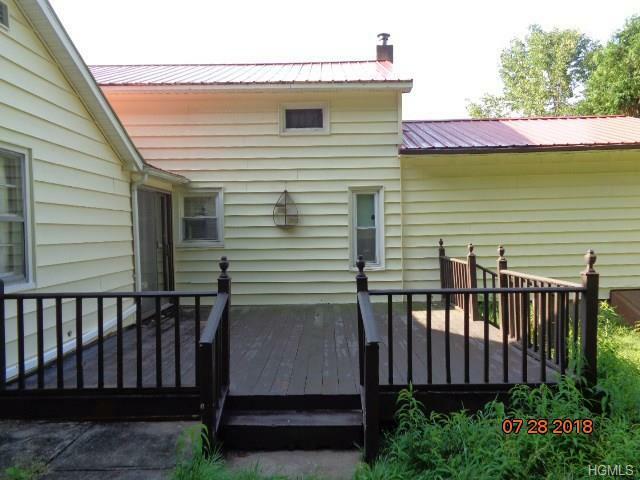 Taxes are low for a property so beautifully set on 1.2 Acres overlooking a green, lush meadow. 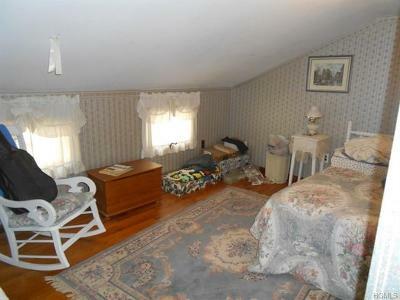 Cottage is on a rural road with no thru traffic. With a little TLC, this permanent/vacation home can be a fabulous retreat to entertain & relax with family and friends. 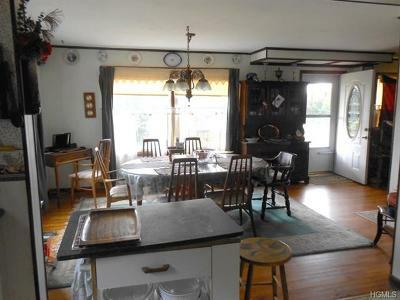 With plenty of natural light & featuring a country kitchen, DR, sitting/office area, lg family room, HW floors, wood stove, attached garage, deck and a new attractive metal roof. 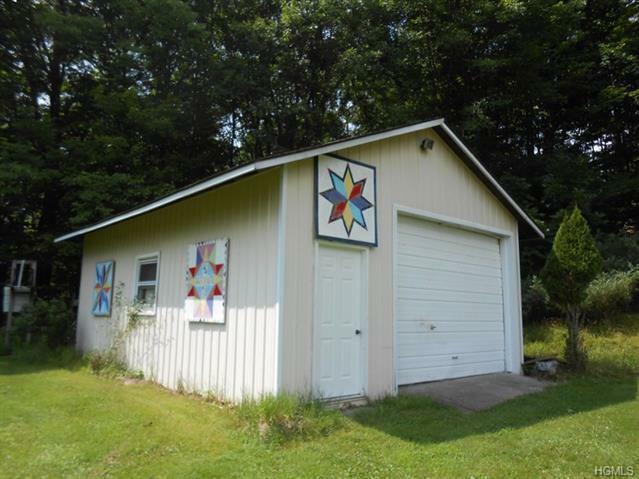 The paved driveway has decorative stonework w/lanterns at the entrance.The bonus dry steel barn can easily be converted into an artist/writer&apos;s studio or workshop. 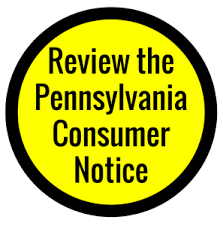 Just 2 hrs from NYC, minutes to Bethel Woods, the new Resorts Casino, great area restaurants, shopping & more.The hamlet of Grahamsville is 3 miles away for access to TriValley schools, PO, antiques and the beautifully renovated Daniel Pierce Library.